High-powered commission aims to strengthen funding and practical solutions. 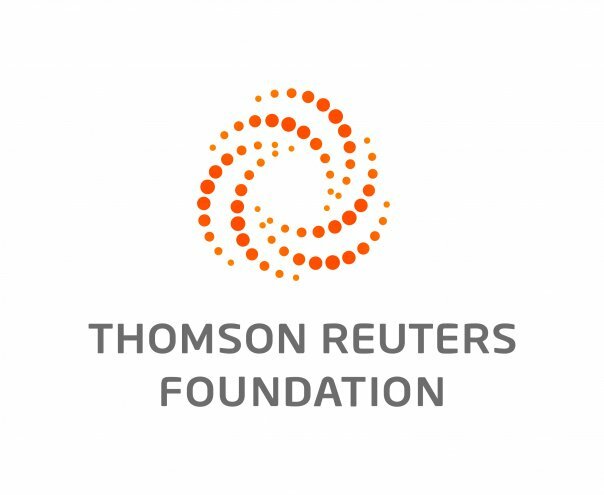 BARCELONA, Sept 13 (Thomson Reuters Foundation) — A high-powered commission set to launch next month aims to strengthen funding and practical solutions for people and economies coping with climate change. The body will be led by former UN Secretary-General Ban Ki-moon, philanthropist Bill Gates and World Bank CEO Kristalina Georgieva for its two-year term. Ban told the Thomson Reuters Foundation that adapting to intensifying heatwaves, droughts, floods, and storms would be "much more important" in the coming decades. "Climate impacts in one country can have knock-on effects on the other side of the world — therefore nations need to learn from one another." The Global Commission on Adaptation will unite scientists, economists, city-dwellers, farmers, mayors, and company CEOs to discuss solutions to the climate pressures hiking human and economic losses around the world, Ban said. "This Global Commission will play a vital role in elevating the political importance of adaptation, and also in making the case that greater resilience is achievable — and that is in all our interests," said Ban. The commission, which will be supported by the Netherlands-based Global Center on Adaptation and the World Resources Institute in Washington DC, plans to deliver a flagship report at a UN climate summit next September. Its roughly 20 commissioners — expected to include some world leaders — and 10 convening countries will be unveiled in The Hague on Oct. 16. In a 2017 report, the Climate Policy Initiative, a think-tank that tracks spending, said emissions-reduction activities accounted for an average of 93% of climate finance from 2015-2016. Looking only at public sources of funding, adaptation received just 16%. It should highlight the barriers they face in protecting themselves — mainly a lack of expertise and money, he added.